Welcome to Rhodes University Library! Our Library provides you with access to a variety of books, journals and online databases, as well as computer labs, silent study zones, and collaborative workspaces. The friendly and knowledgeable staff are on hand to help you make the most of these resources and achieve your academic goals. Use this guide as a starting point to find out about the Library services and resources available to you. Contact your Faculty Librarian for all your library and information queries, for example, Short Loan, Refworks, Search All and Database Assistance﻿ etc. 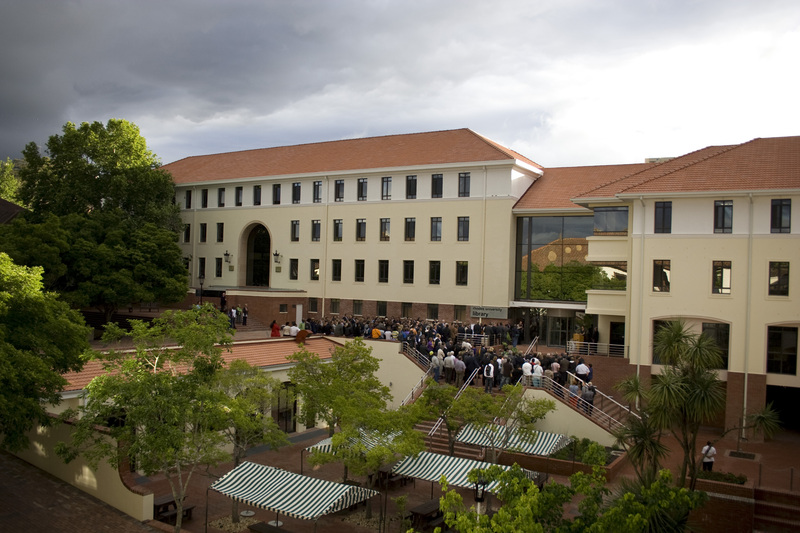 The Rhodes University Library (RUL) has evolved into an attractive, well-resourced and popular facility that is designed to actively promote and support the research, teaching and learning endeavours of the University. The RUL, aligned to the RU faculties, provides customised services and products to undergraduates, post-graduates, staff, alumni and visiting scholars of each faculty.